Jarrod joined the real estate industry over 20 years ago and is one of the area's most highly respected agents. With his extensive experience in the real estate industry and in-depth knowledge of the local market, it is no wonder he has achieved such success throughout his career. 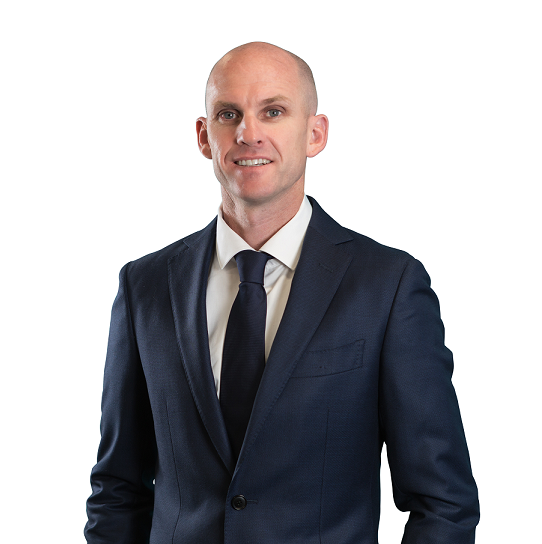 As the Principal of Property Network Salisbury, Jarrod is committed to providing his clients with highly effective marketing strategies and expert advice. Judging by his record results and outstanding customer service feedback, Jarrod’s clients have benefited greatly from his expertise. His personal approach to each and every negotiation has resulted in significant repeat and referral business over the years. When Jarrod finds time away from the office, he enjoys spending time with his lovely wife Nichola and family Morgan, Olivia and Declan. He also enjoys playing and coaching at the Southside Eagles Football Club Bulimba. A well established career and outstanding reputation as an expert in his field ensure that when you entrust your property to Jarrod, you too can expect the best.